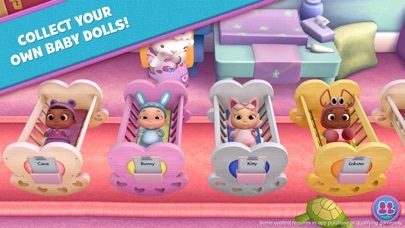 •CeCe and Bunny baby dolls are ready for you to bring home, name, and accessorize. 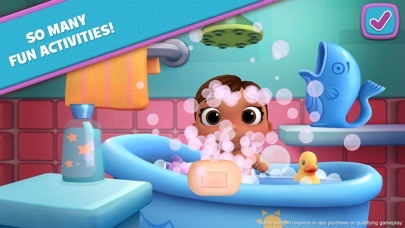 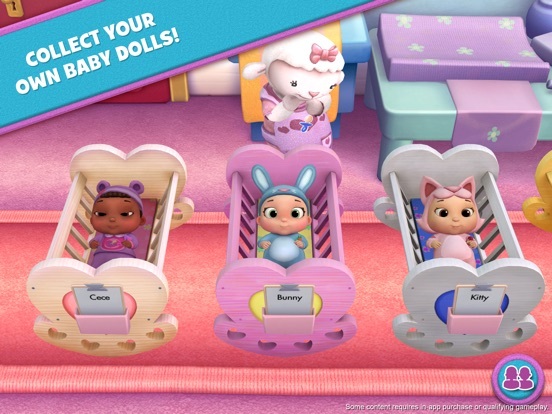 •Care for your baby dolls by bathing, feeding, napping, and playing fun, interactive games with them. 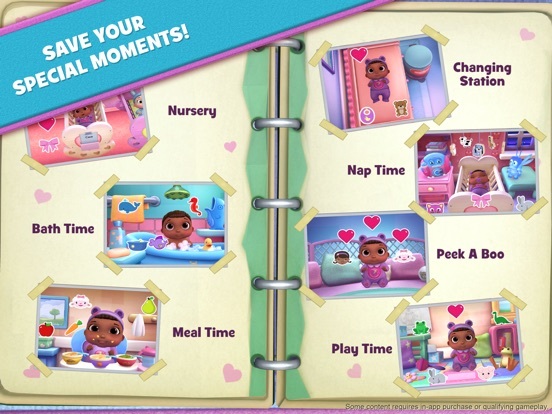 •You can even capture their special moments and earn stickers in your very own customizable baby book. 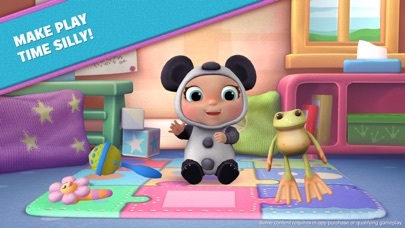 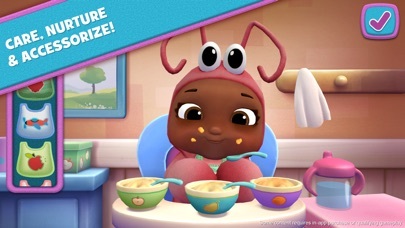 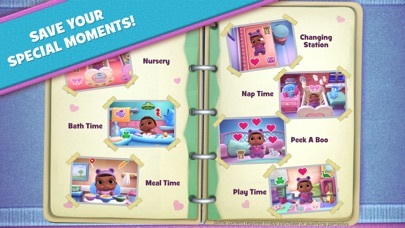 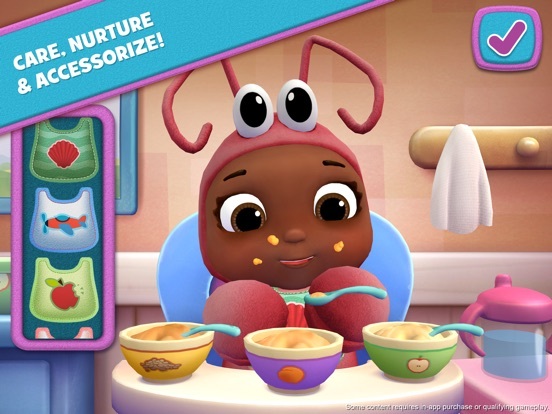 •Doc McStuffins and Lambie are on-call to lend a helping hand!